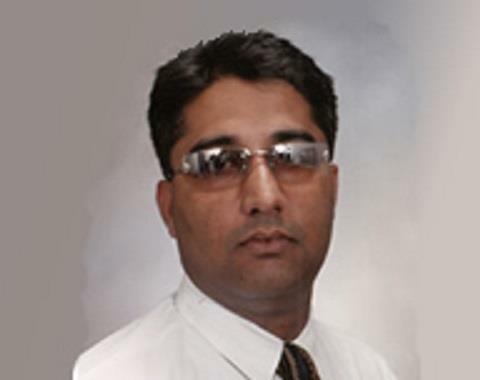 Bobby Kandhari is a real estate licensee in Maryland. 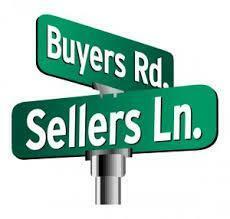 He provides buyer and seller representations. He possesses twelve years real estate experience in the Maryland geographical area. He is erudite in real estate investing, which involves the purchase, ownership, management, rental and/or sale of real estate for profit. 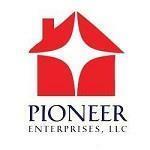 He is an agent that specializes in investment properties. His specialized services include a comprehensive understanding of the market’s customers and regulations pertaining to investment properties. If you are looking into buying an investment property, your first home or just downsizing or upgrading, Bobby is here to represent your needs. You will need counsel on which type of investment property is right for you, where it should be located and what financing is available. You may want to determine how to calculate a potential return on the investment. Bobby would love to talk with and listen to you, assess your needs and develop a search strategy which will meet your requirements. 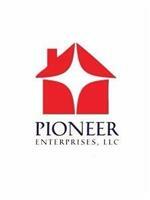 He has deep knowledge in rehabbing properties for sales and rental investments. Skilled in the use of MLS, he is also well-versed in numerous alternate platforms used by industry-insiders to acquire real estate. There are hundreds of ways to invest in real estate, so let Bobby find the strategy that best fits your lifestyle. Selling your own home can be an intimidating process if you don't know where to start, but selling an investment property requires even more work. 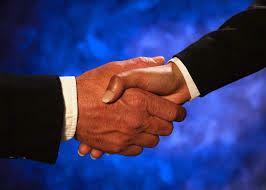 On behalf of sellers, Bobby provides dedicated, exclusive listing representation. 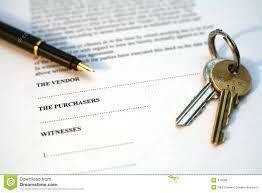 If you are in the market to sell your property, please do not hesitate to call Bobby. He will consider the superlative out come, determine the marketing strategy and look into comparables and other selling logistics of the property. For buyers and sellers, trust in Bobby Kandhari for the knowledge, proficiency and client-centered experience that you desire.